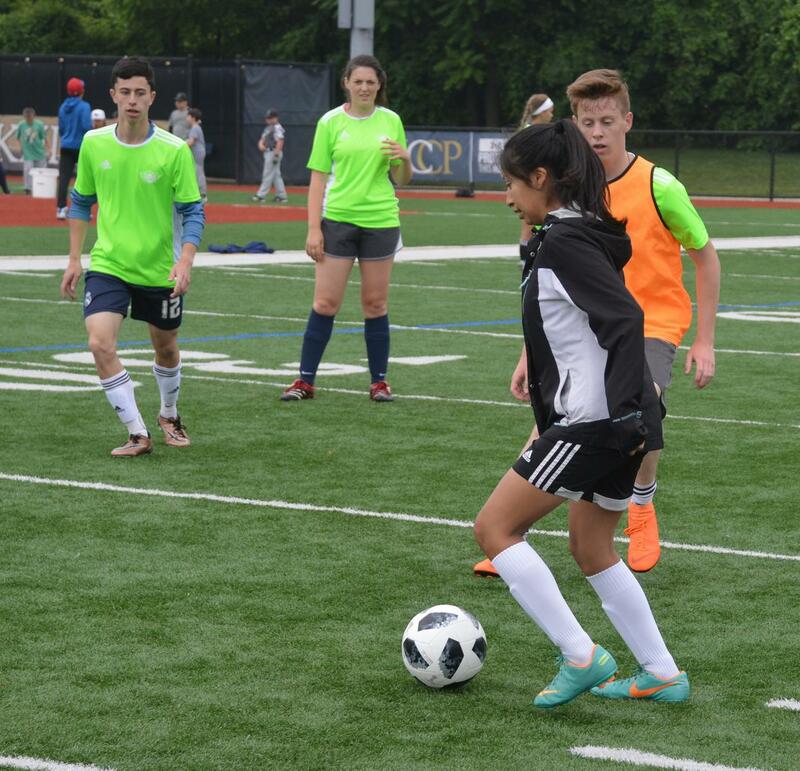 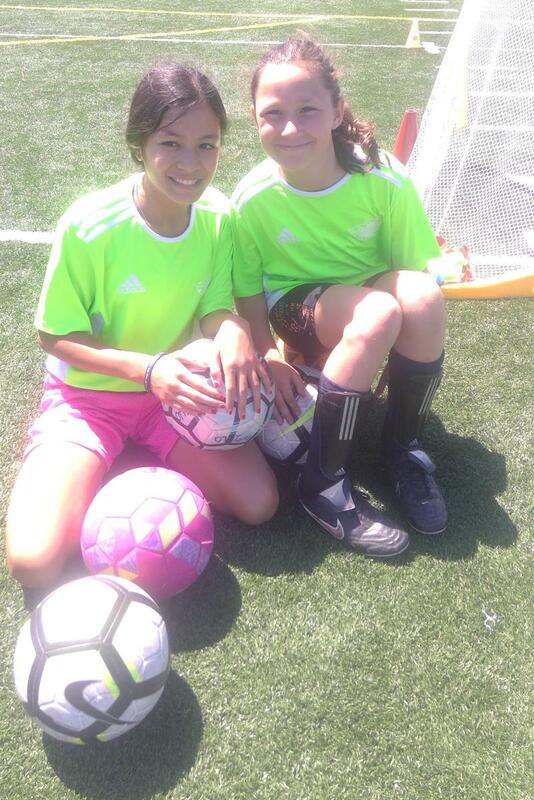 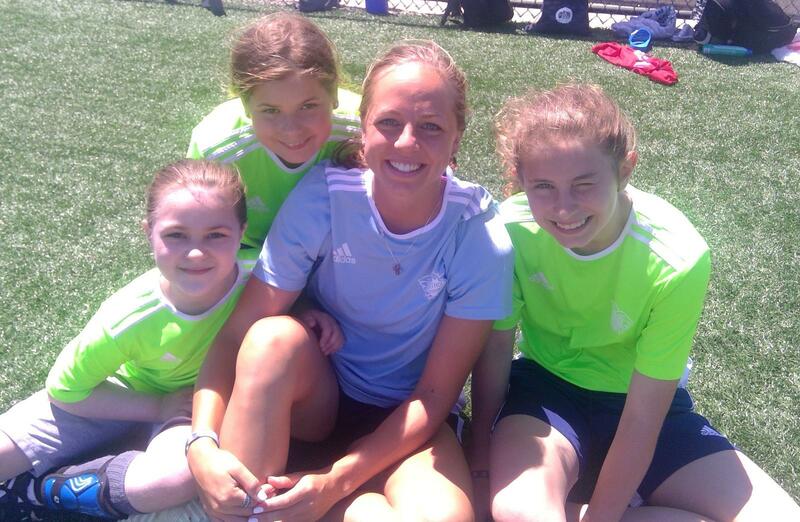 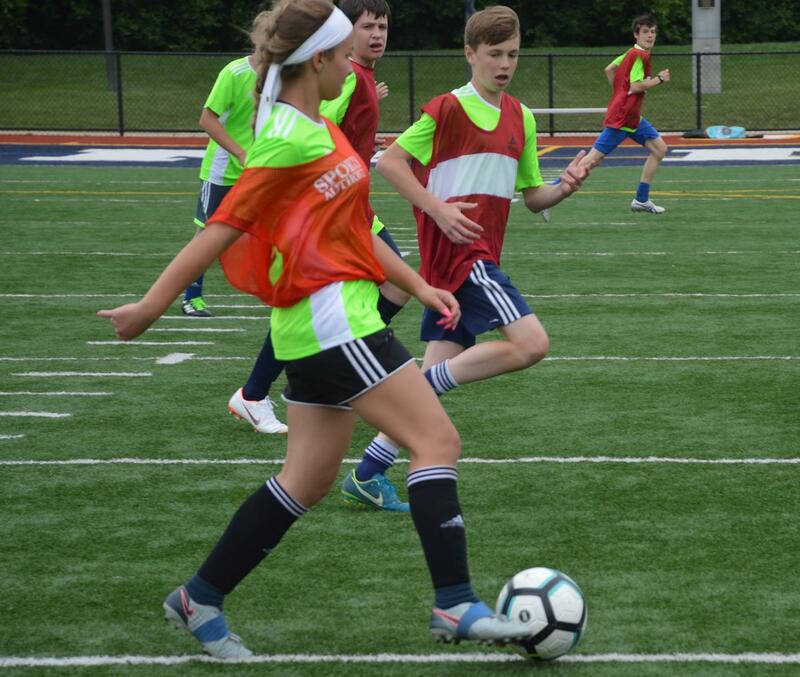 Catholic Soccer Camp returns for its third year in Summer 2019! 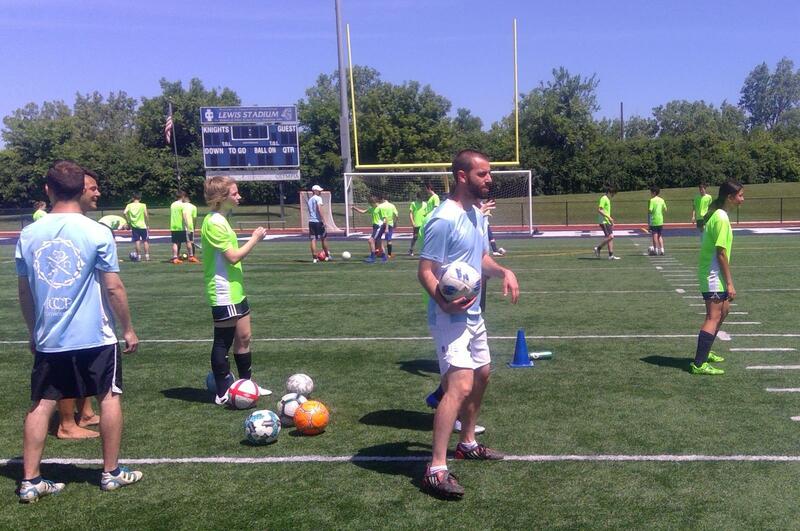 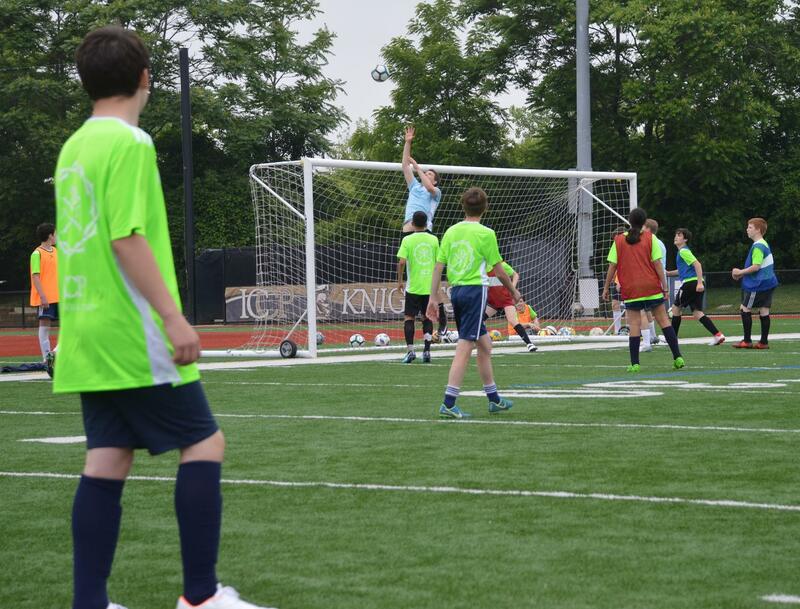 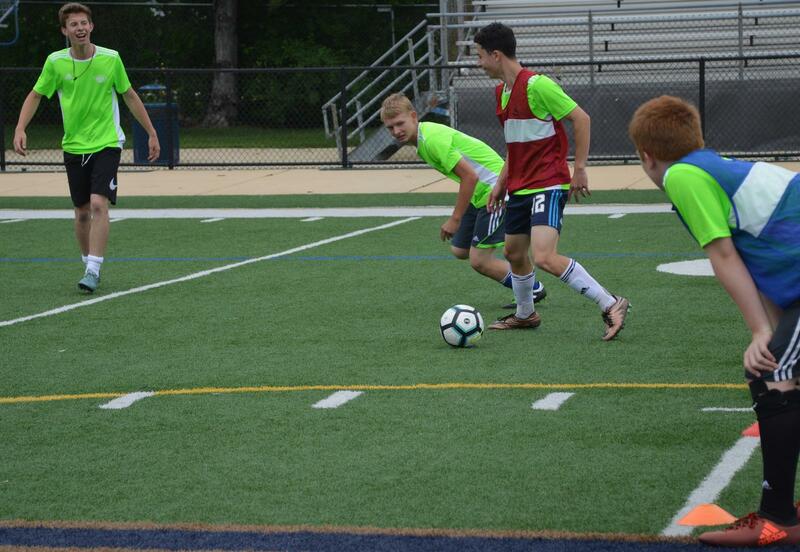 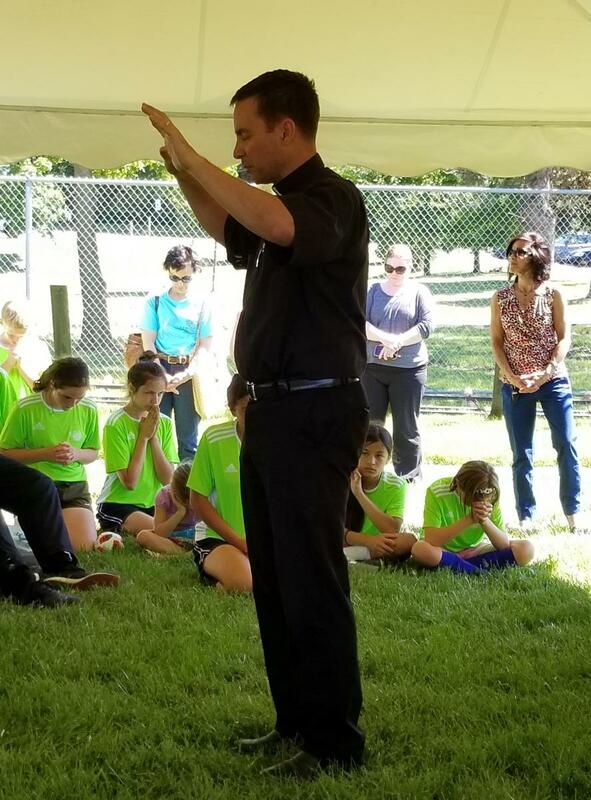 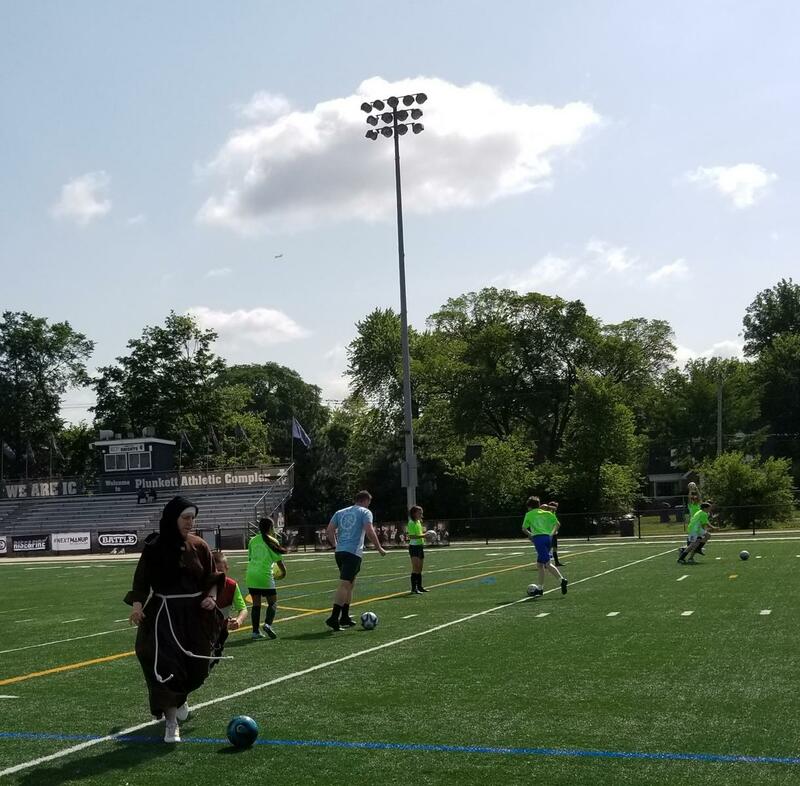 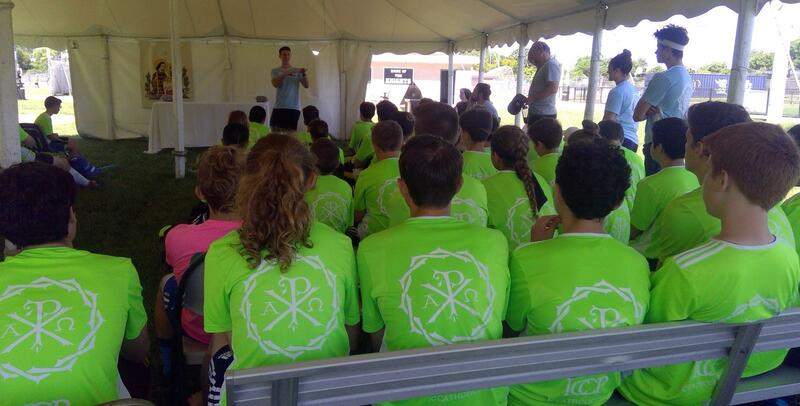 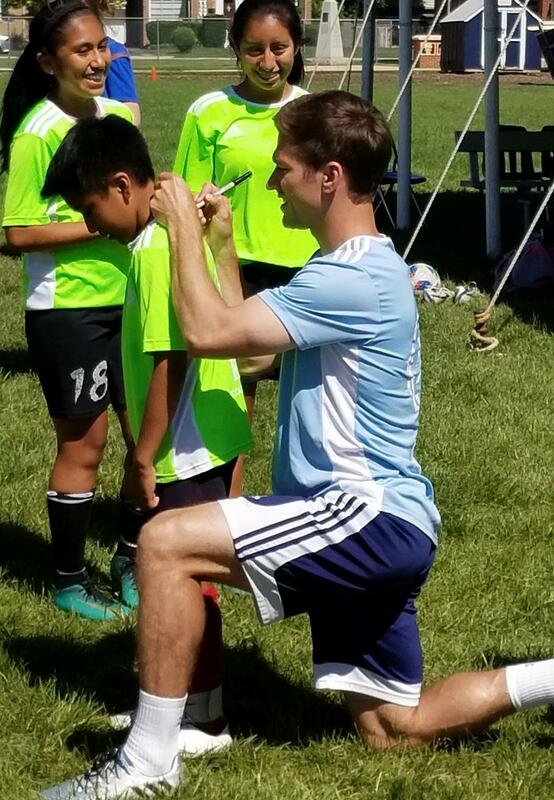 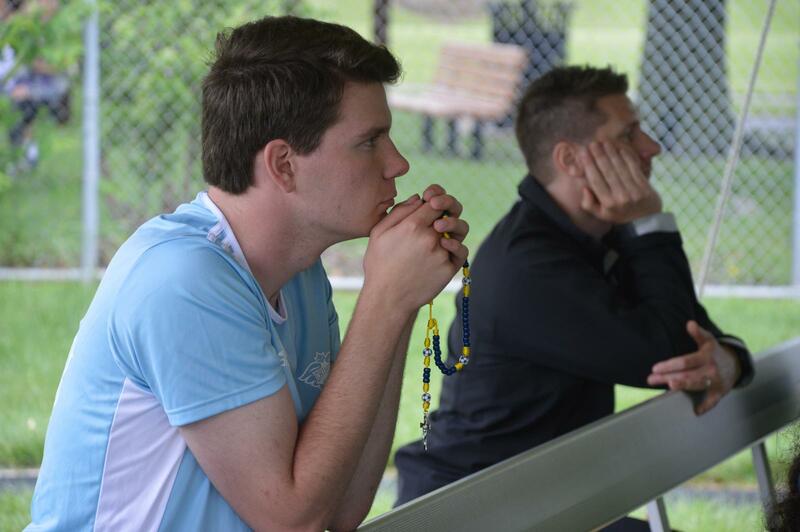 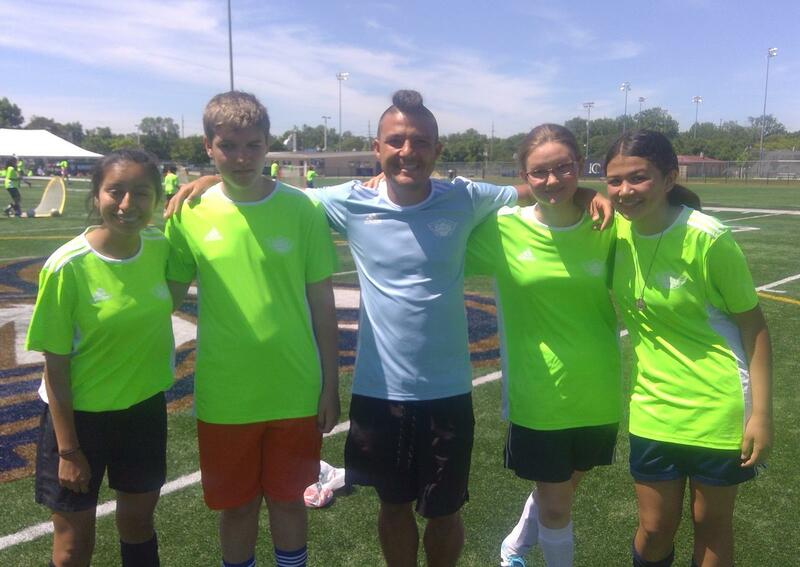 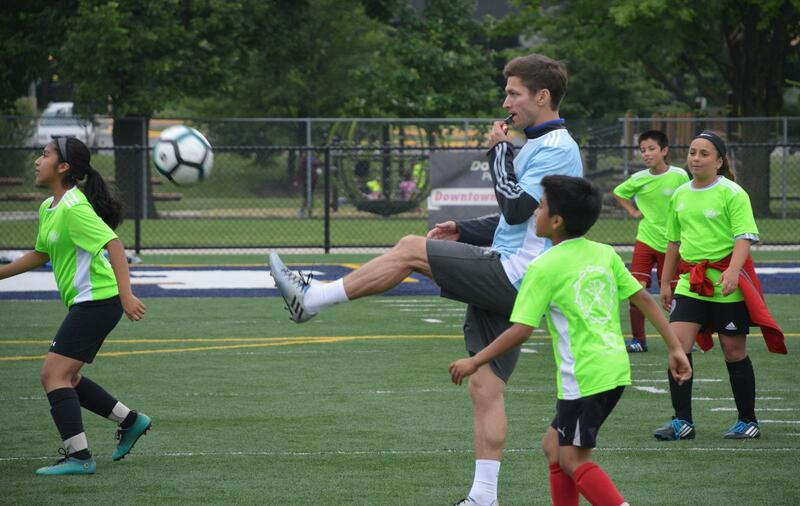 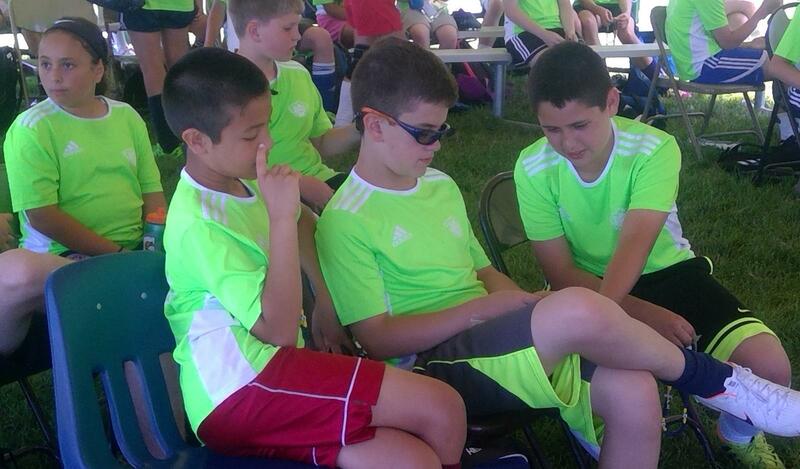 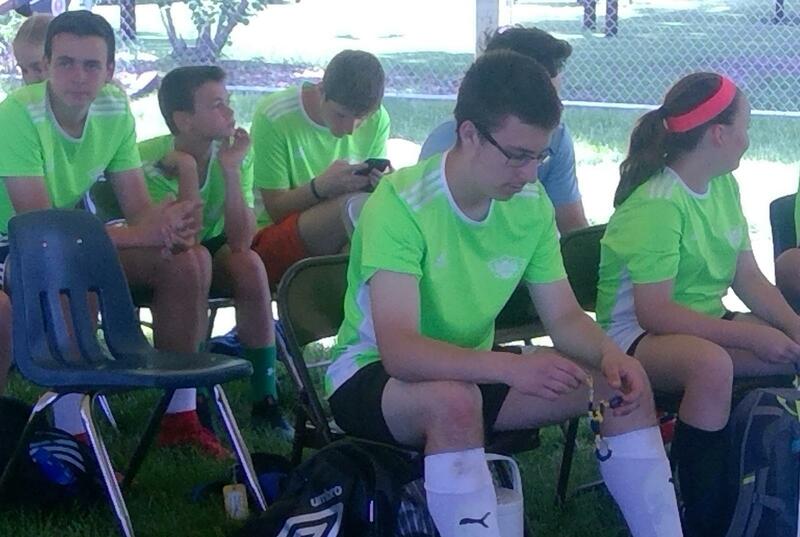 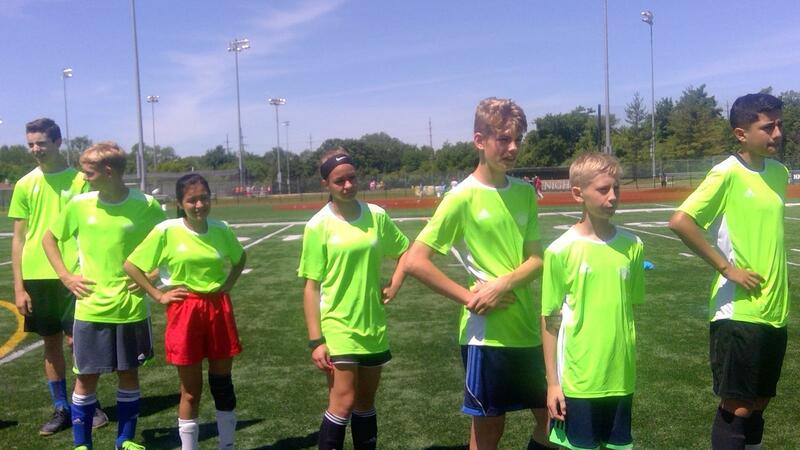 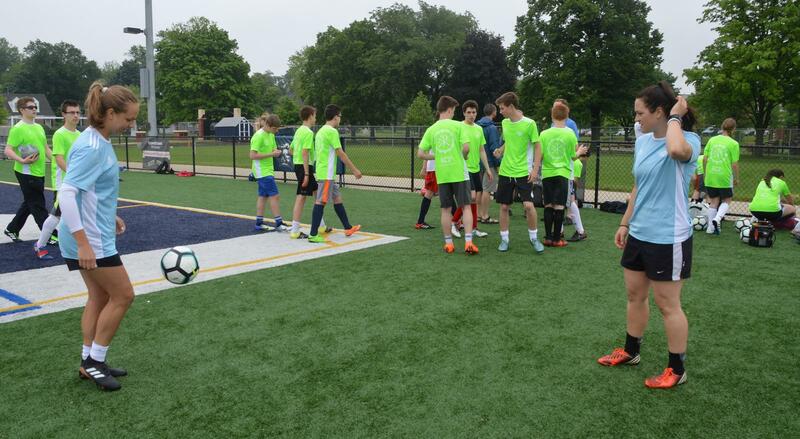 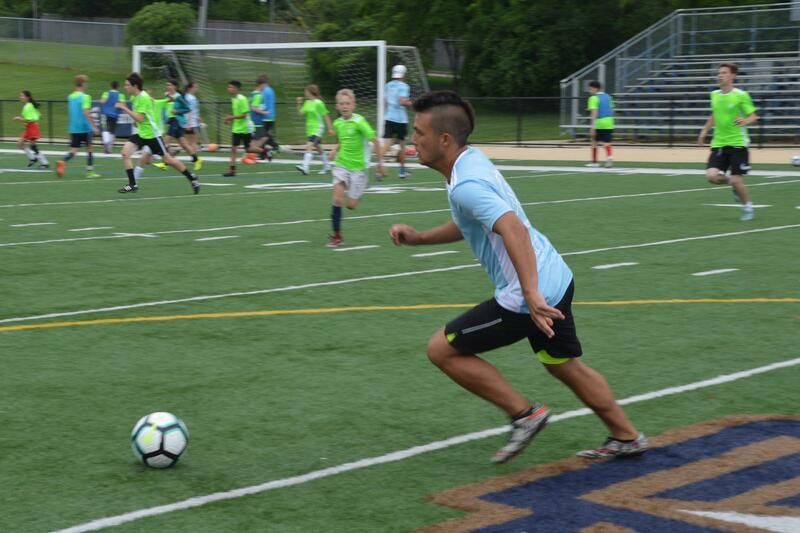 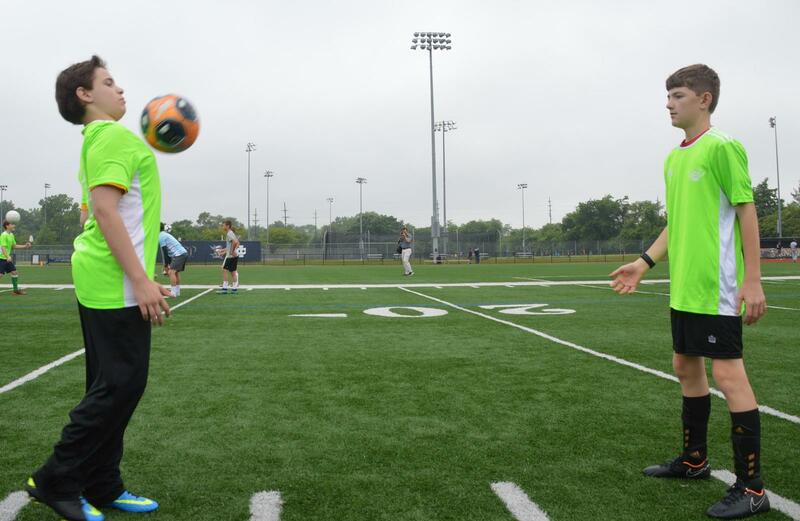 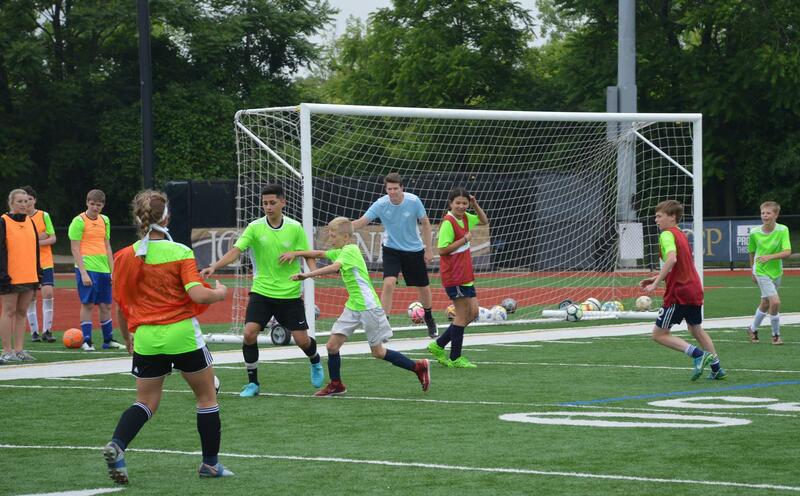 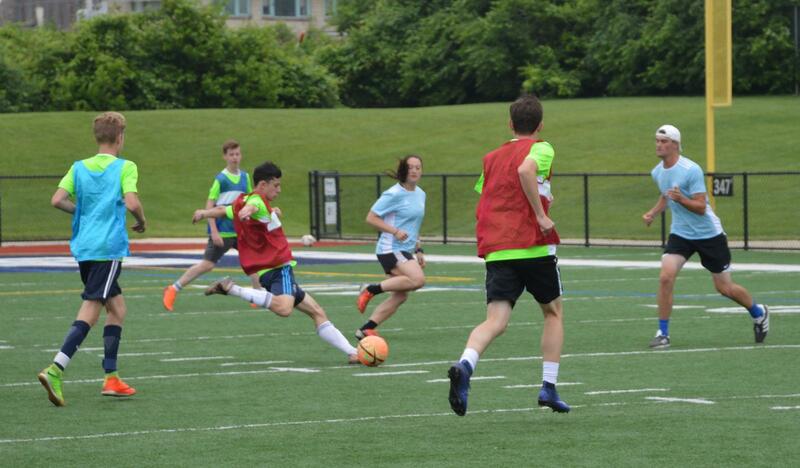 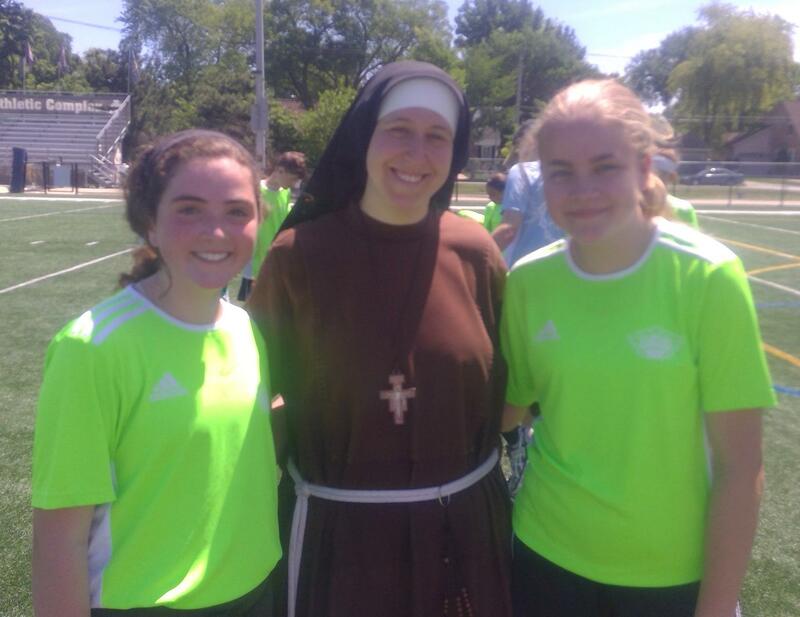 Held in Elmhurst, Illinois with strong involvement by the Diocese of Joliet seminarians, Catholic Soccer Camp continues to grow in popularity and reputation! 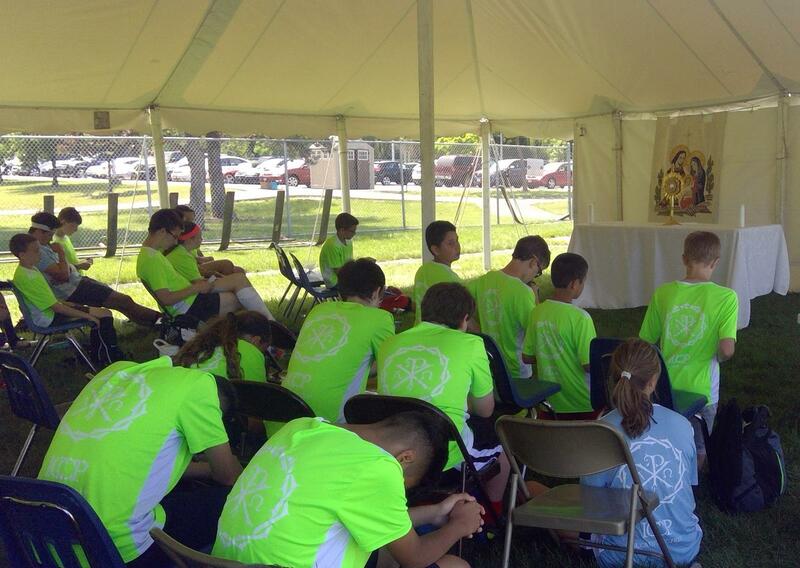 Led by "The Soccer Priest" - Fr. 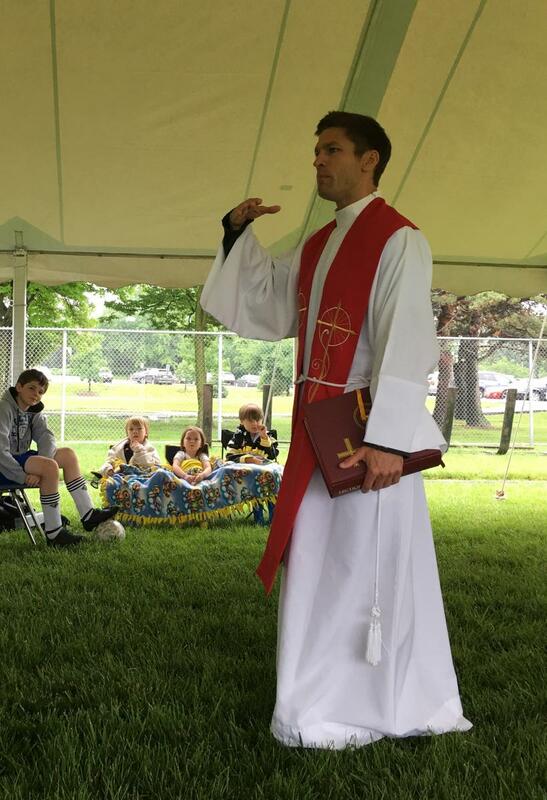 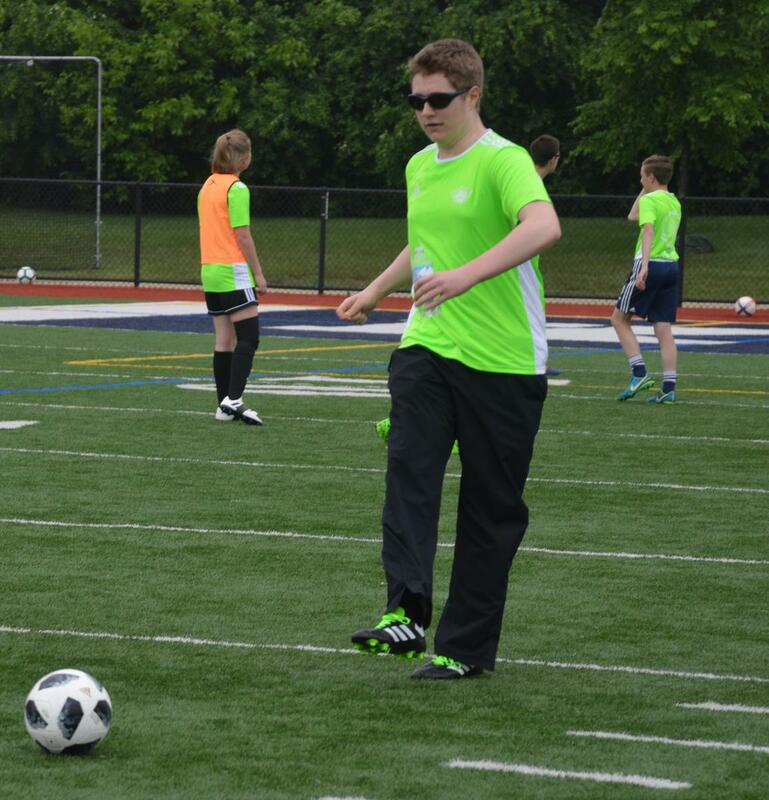 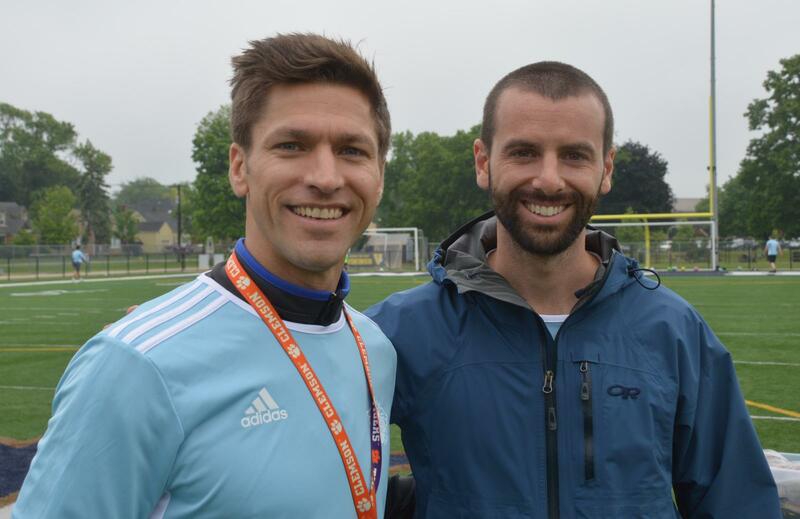 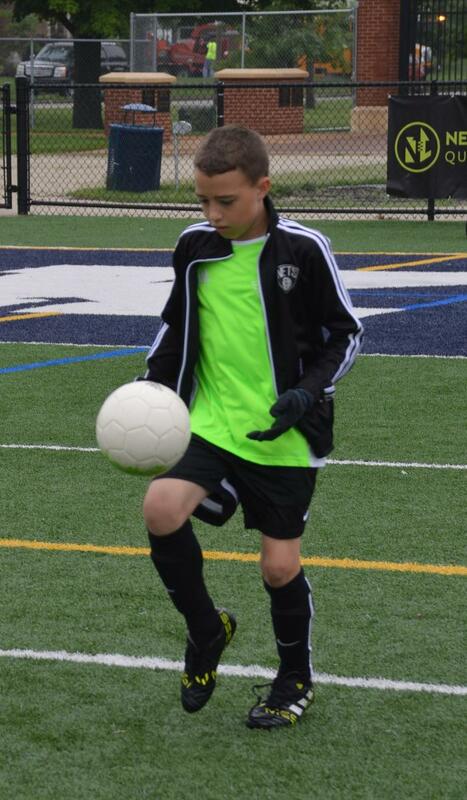 Chase Hilgenbrinck - Catholic Soccer Camps masterfully combine elements of our Catholic faith with the intense skills learned in the game of soccer. 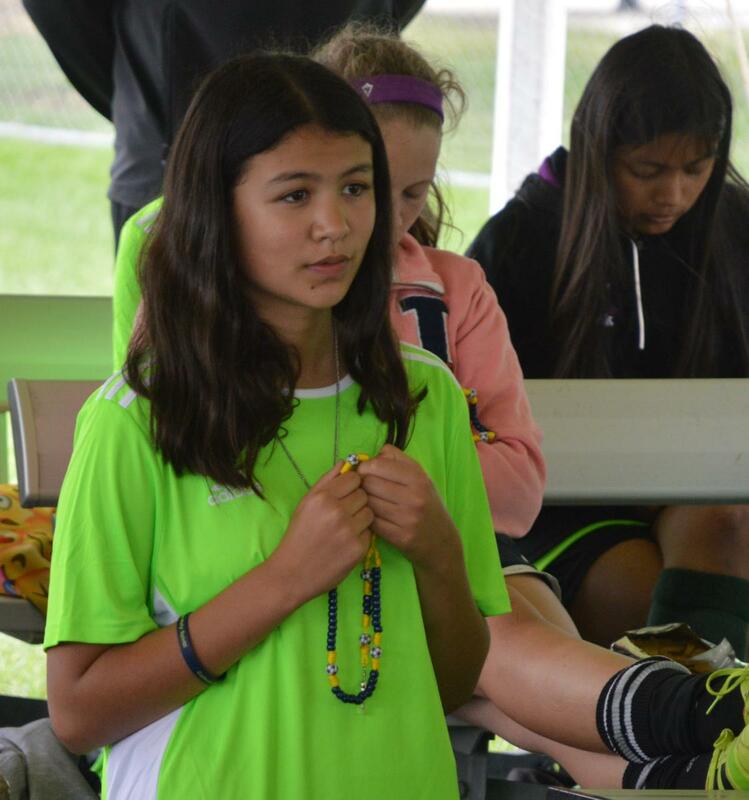 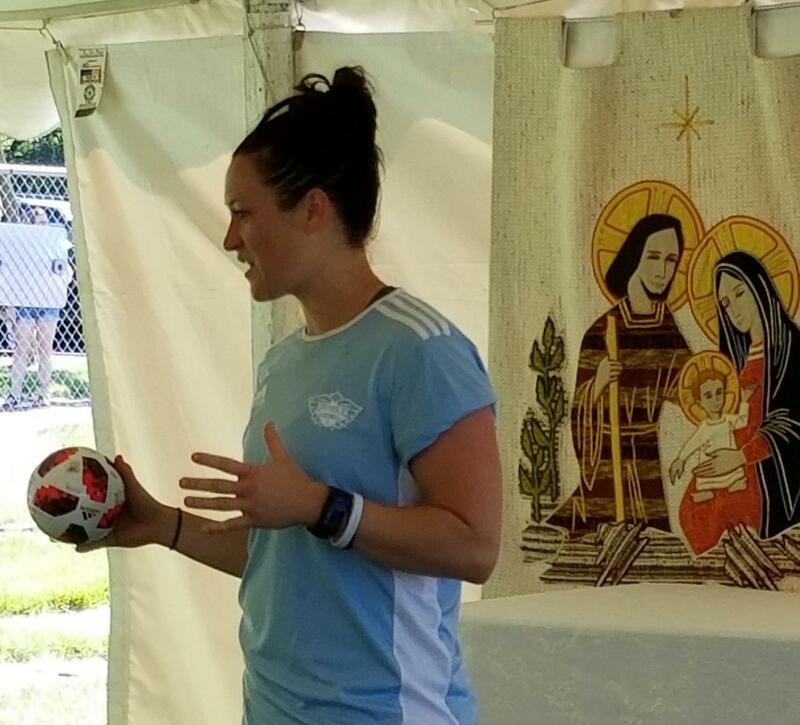 Skilled seminarians from the Diocese of Joliet help teach campers about soccer techniques and growing to love Jesus Christ more and more as they study to become Catholic Priests and other professionals such as Brittany Bock define and grow Catholic Soccer Camps for the next generation of players!